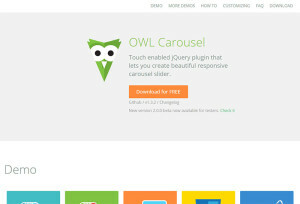 Touch enabled jQuery plugin for responsive carousel sliders. 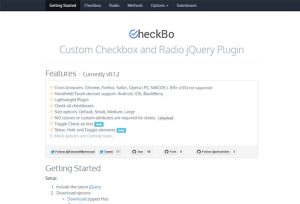 Nice custom Checkbox and Radio jQuery Plugin for your projects. 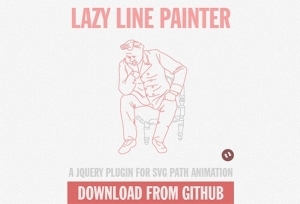 A very nice jQuery plugin for SVG path animation. 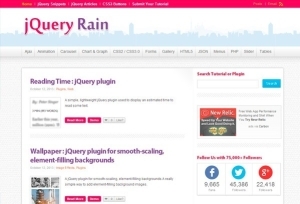 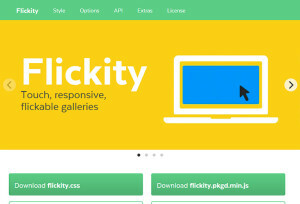 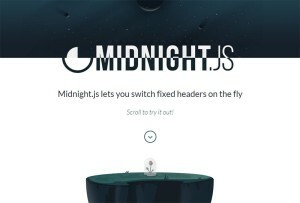 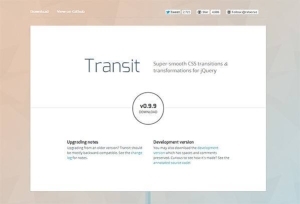 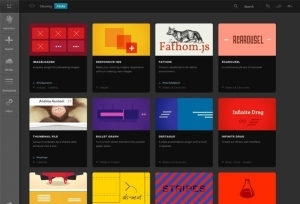 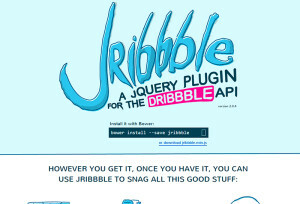 Popular jQuery plugins, tutorials, snippets and useful info. 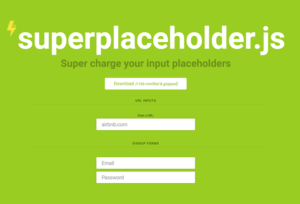 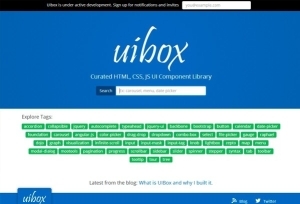 Useful curated HTML, CSS, JS UI Component Library. 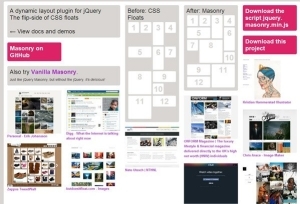 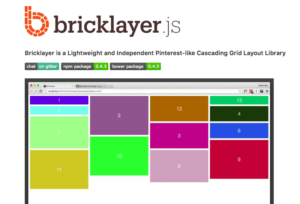 Dynamic grid layout plugin for jQuery. 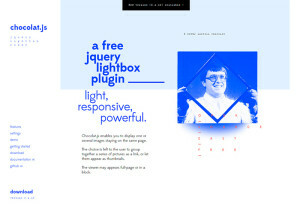 Rearranges elements easily with this plugin.